Sports fans are always looking for more channels to watch, and when they’re about to cut the cord with their cable provider you can be sure that they’re checking to see whether their favorite channels are there, such as ESPN. 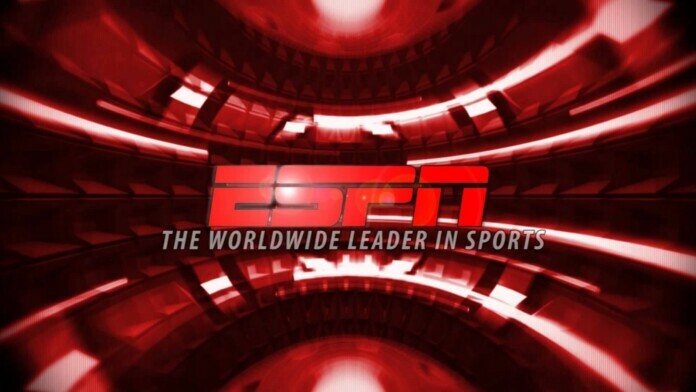 ESPN is one of the most popular sports channel families, with several versions – ESPN, ESPN 1, ESPN 2, ESPN 3, etc. Today we’re going to discuss these particular three channels and which over-the-top (OTT) platforms feature these channels. In fact, you’ll find ESPN channels on five different OTT services, but not on FuboTV, which is perhaps the weirdest part. Since FuboTV focuses on sports and offers numerous channel packages in this area, it would be reasonable to expect to see ESPN there, but the fact is that there’s a lot of competitor channels instead, like beIN. Nonetheless, let’s get on with things and see which platforms offered ESPN a home. At the top of our list, we have Sling TV, a platform that features all three channels – ESPN, ESPN 2, and ESPN 3. They’re all present on the Orange bundle which costs $20 per month, as well as the Orange + Blue bundle which costs $40 per month. You can further customize with loads of channel packs. 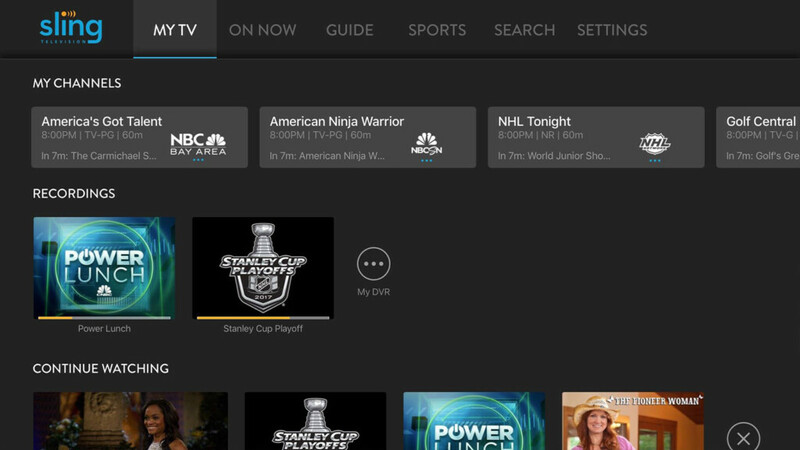 Read our Sling TV review to find out everything about it. Next on our list is PlayStation Vue which has four different channel bundles with ESPN and ESPN 2 present on all of them. The cheapest bundle is Access and costs $44.99 per month, while Ultra is the most expensive one and costs $79.99 per month, but the price is explained by the presence of HBO and Showtime on the list. ESPN 3 is not offered by this platform. 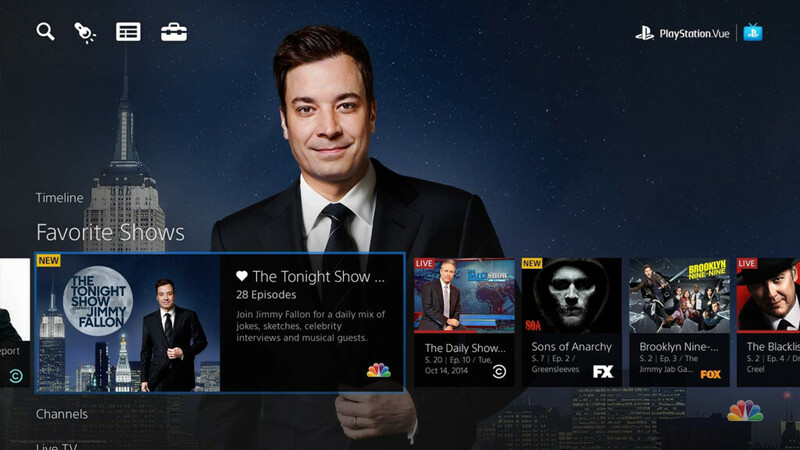 Check out our PlayStation Vue review to get all the details. YouTube TV is next and there’s only one bundle of channels available here, so you won’t have to look too much. Here too you’ll only find ESPN and ESPN 2, with ESPN 3 not being present on the list. YouTube TV costs $40 per month with the possibility to add some premium channels for a few extra bucks. 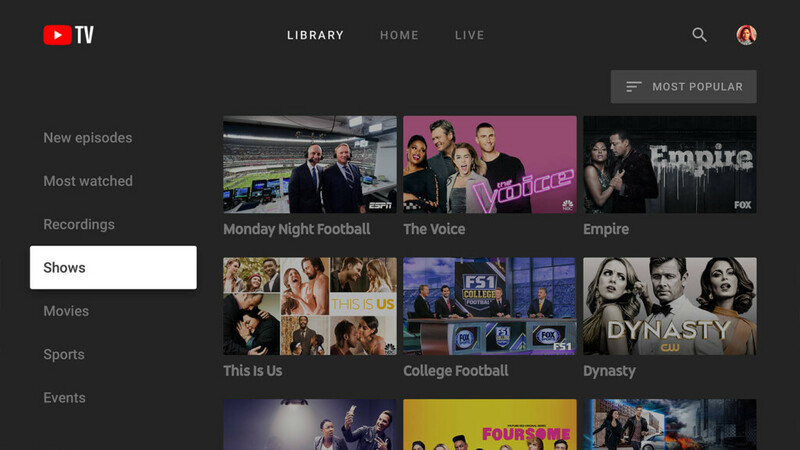 You’ll have to keep in mind that YouTube TV is only available in certain metro areas, so you’ll have to check if it’s even an option where you live, so you might want to read our YouTube TV review to find out. DirecTV Now is next on our list and it’s also home to ESPN and ESPN 2, but no ESPN 3. The channels are both available starting with the cheapest bundle – Live a Little, which costs $40 per month. It’s available all the way up through to the bundle called Gotta Have It, which costs $75 per month. The two channels are not available with the Todo y Mas bundle, which has a bunch of Spanish-language channels. 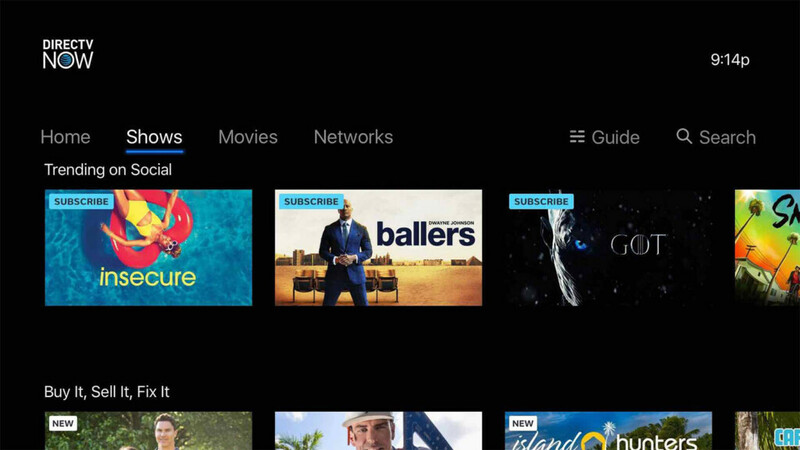 Read our DirecTV Now review to find out all the details. Finally, we’ve reached Hulu, a name that’s usually associated with video-on-demand, rather than live TV. 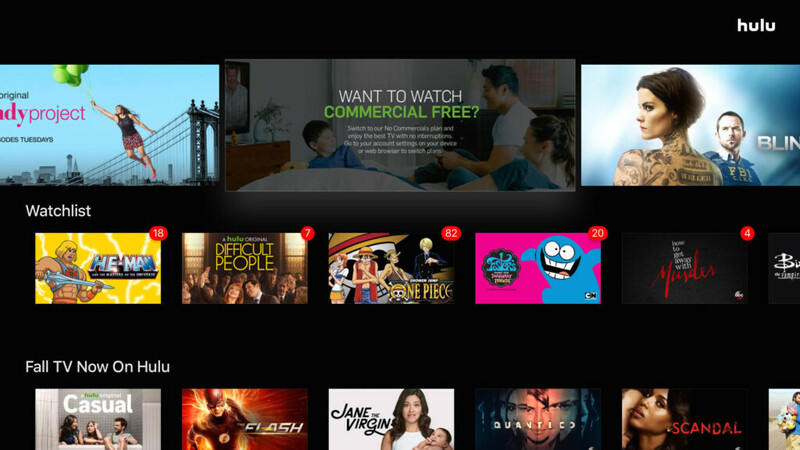 Nonetheless, Hulu does have a package that you can get for $39.99 per month and which grants you access to Hulu’s full library, as well as to several dozens of live channels. The list includes ESPN and ESPN 2. We have a Hulu review ready to offer you all the details you need. Another way to watch ESPN content is via ESPN+. Yes, it’s not exactly the same as streaming the actual channels, but it’s close since the platform offers exclusive sports events streams, original content and more. The subscription for ESPN+ costs $5 per month and $50 per year, whichever one you like best. There’s also a little trial period so you can quit if you don’t like it and avoid getting charged. 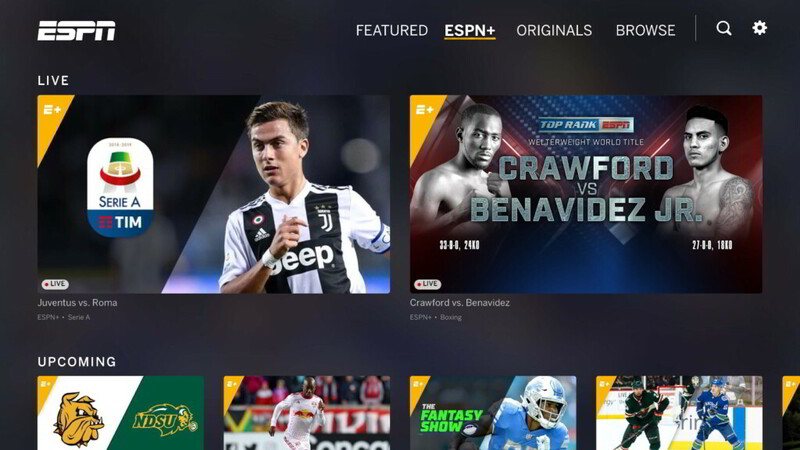 Read our ESPN+ review to get all the info you need on this type of platform. If you’re a sports fan, then ESPN is one of your go-to networks when you’re in search of a good game, so it’s a good thing that it’s present on so many OTT platforms. Let us know if you found this guide useful in the comments section below and please share the article online so others can find it too. You can check us out on Facebook or Twitter.